Google Arts & Culture, formerly known as Google Art Project, is an online heritage and cultural museum where you can explore collections from around the world, and also access several free virtual tours. They've already got great collections and virtual tours on Taj Mahal, Hampi, Khajuraho, etc. Google Arts & Culture is created by the Google Cultural Institute, which partners with cultural organisations around the world, such as museums and archaeological institutions, to bring the world's cultural heritage online. 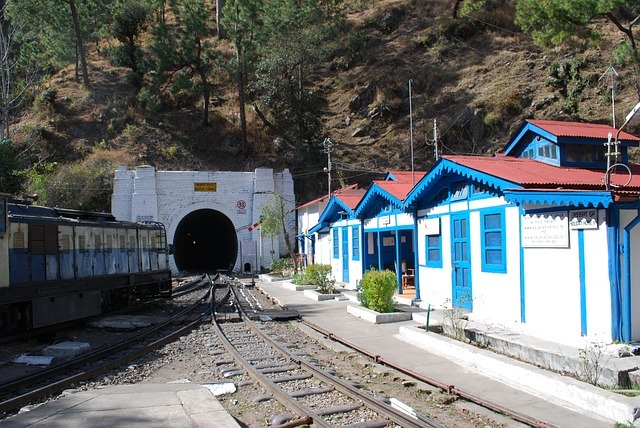 The railways play a major role in travel and transportation in India. From the first passenger train between Bori Bunder in Mumbai (then called as Bombay) and Thane on 16 April 1853, which was introduced in the British India, to the Rajdhanis, Durontos and Shatabdis of today under independent republic of India, Indian Railways has come a long way, and its journey through a century and a half is full of great stories of culture and heritage. If you're a rail travel enthusiast, then you'd certainly like this Indian Railways collection on Google Arts & Culture, which it brings to you by collaborating with various organisations like Indian Railways Heritage Directorate, Heritage Transport Museum, Rail Enthusiasts Society, and many more. This vast collection features stories from over 150 years of Indian Railways, where you can explore stunning scenic railway routes, stories on the lesser known everyday heroes like the track-men and gatekeepers who keep the trains running, railway veterans, the glorious heritage and history of Indian Railways and how it shaped the society, the locomotives or rail engines throughout the history, engineering marvels like the Pamban Bridge, tunnels, the narrow gauge, metre gauge railways, and many more interesting topics. You can also view virtual tours of beautiful railway stations like The Chatrapati Shivaji Terminus (CST) of Mumbai, a great building built in the Gothic style in 1888 to commemorate Queen Victoria's Golden Jubilee (It was named after the British Queen as Victoria Terminus until it got renamed as CST). 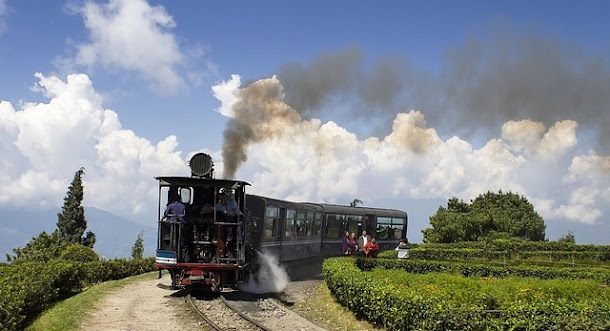 It also features virtual tours of very scenic routes like the Darjeeling Himalayan Railway, Kalka-Shimla Railway, Nilgiri Mountain Railway, Braganza Ghat of Goa which features the famous Dudhsagar Falls, etc., along with useful information about them. 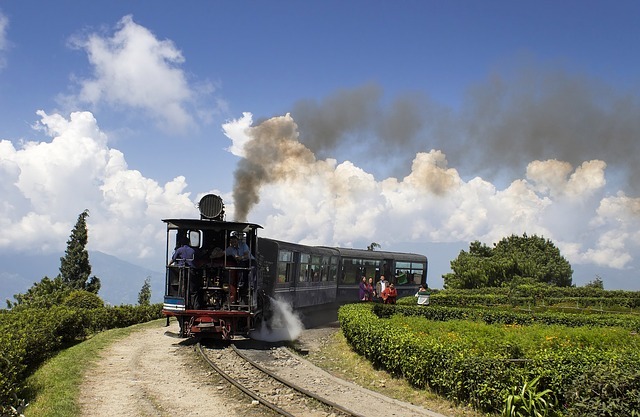 It features many interesting reads on related topics, several online exhibitions, virtual tours, videos and documentaries related to the Indian Railways and its glorious history and heritage. If you're interested, do give it an online visit!